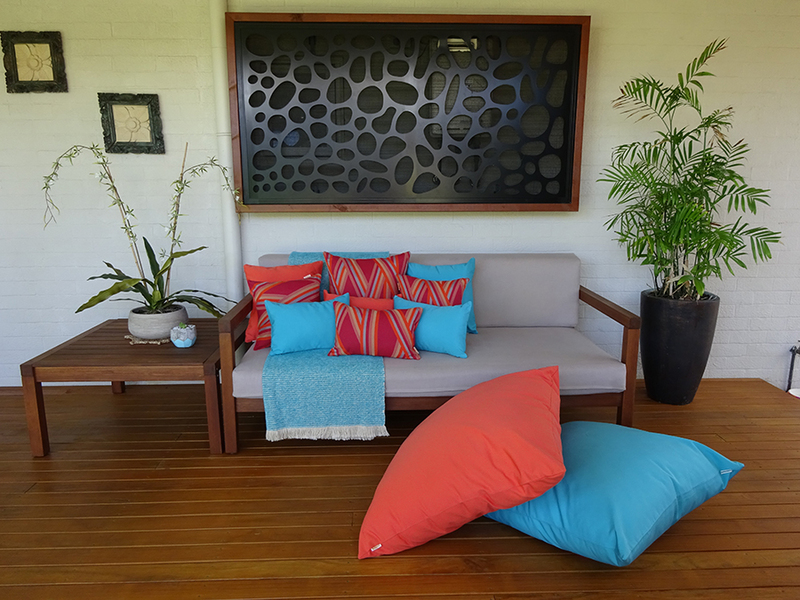 Our floor cushions are water resistant and fade resistant whilst being versatile and durable without compromising on style. 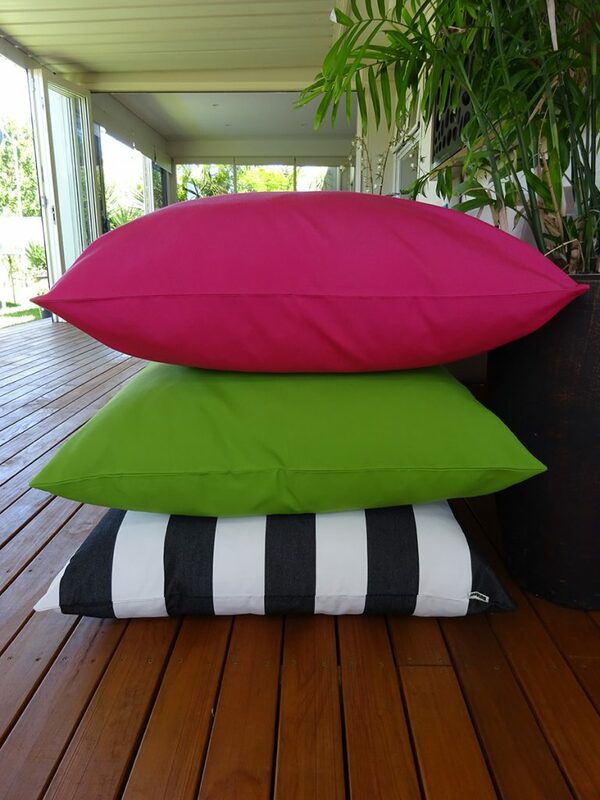 All of our floor cushions are made from Sunbrella fabrics which are made from 100% solution dyed acrylic, ensuring a fade resistant, water resistant, chlorine, stain and mould resistant finish regardless of the environment. 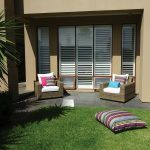 Sunbrella has the look and feel of a natural cotton material but has the high performance characteristics of a synthetic fibre. 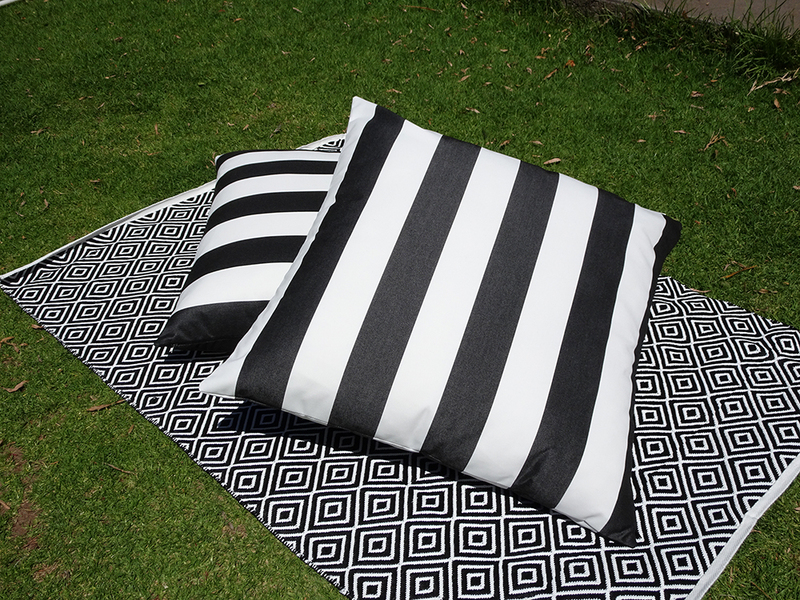 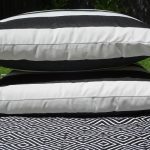 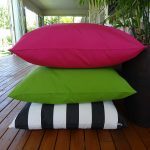 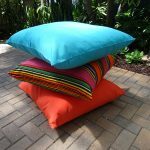 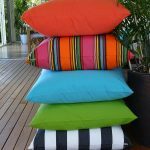 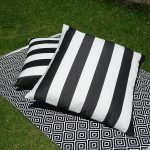 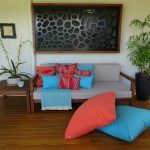 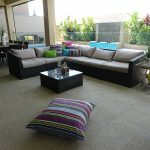 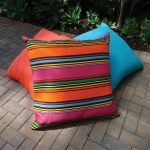 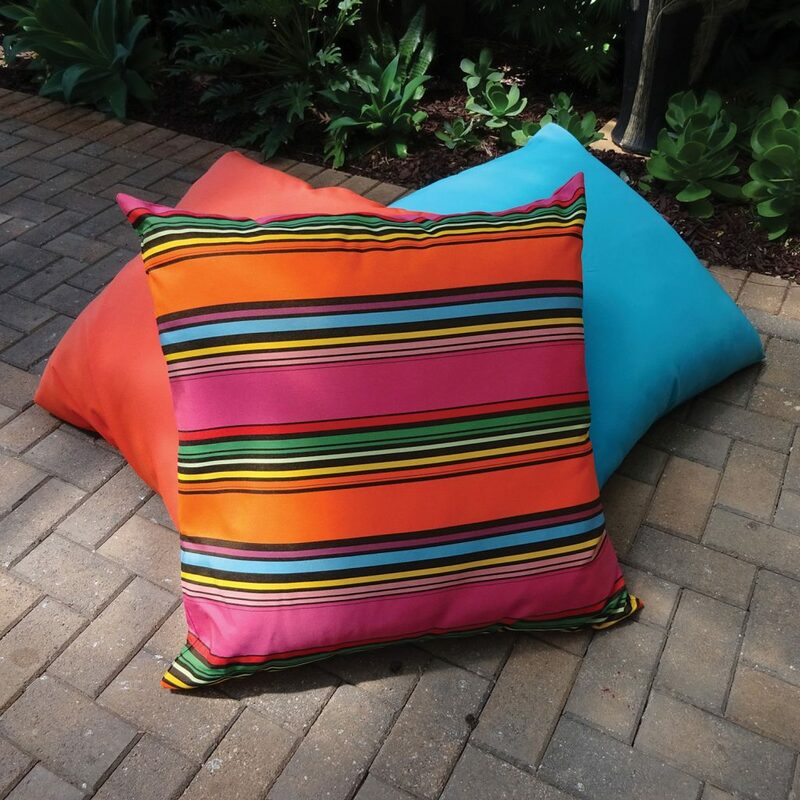 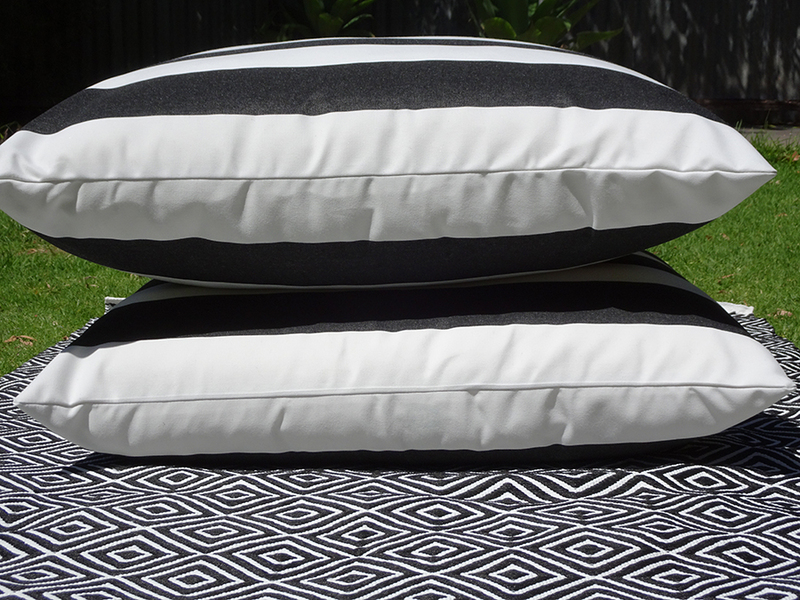 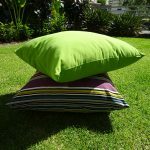 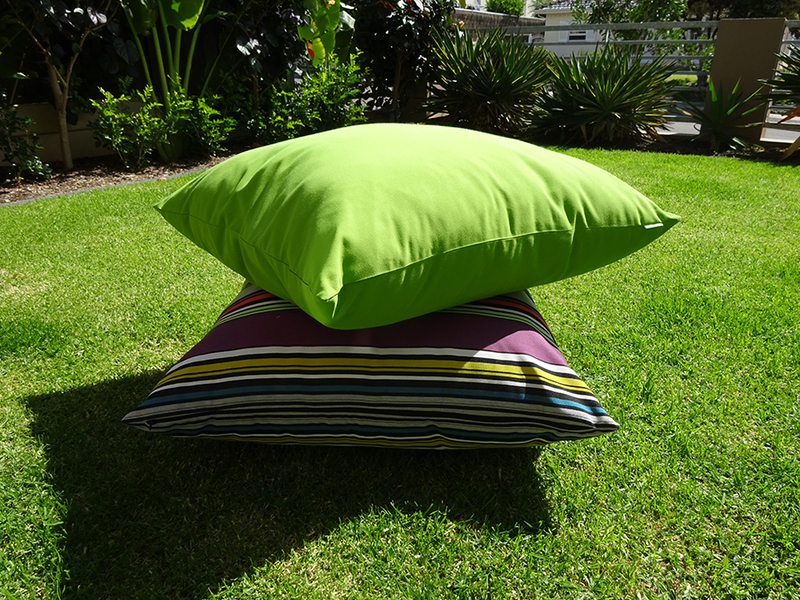 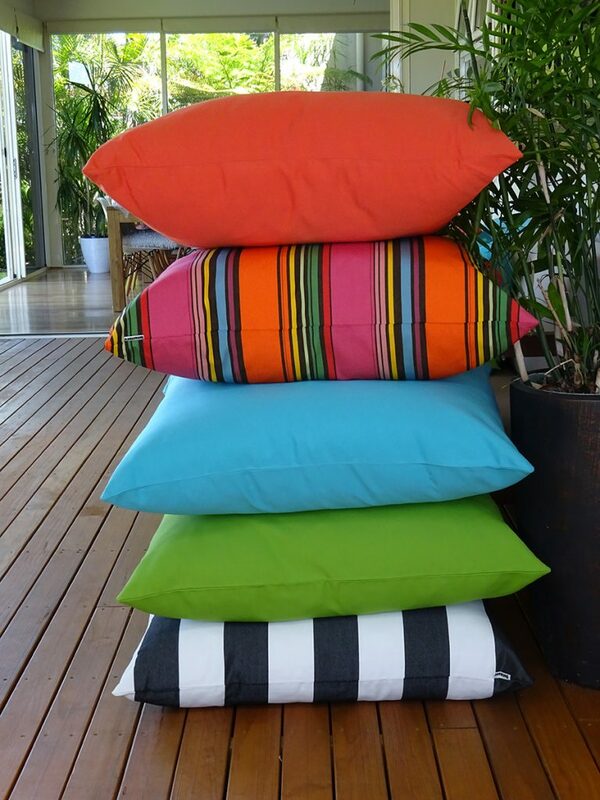 All our outdoor scatter cushions are handmade in Australia and are sewn with UV resistant thread and YKK invisible zips. 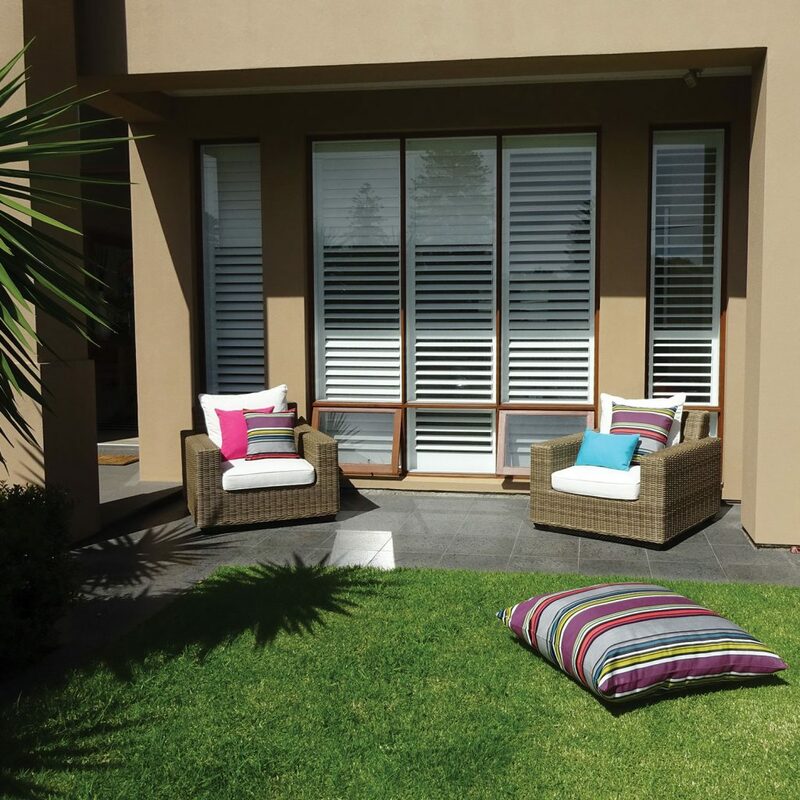 View our designer range of contemporary colours and designs made in a range of sizes to perfectly complement your outdoor areas – by the pool, in outdoor dining areas, on outdoor furniture, verandas and patios. 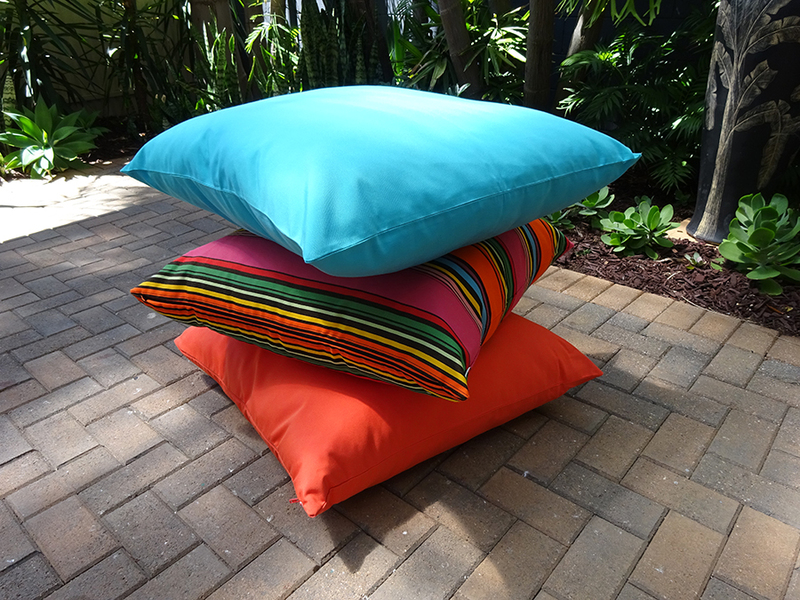 Our Sunbrella fabrics are also perfect for indoor use as well, perfect for families with children or pets. 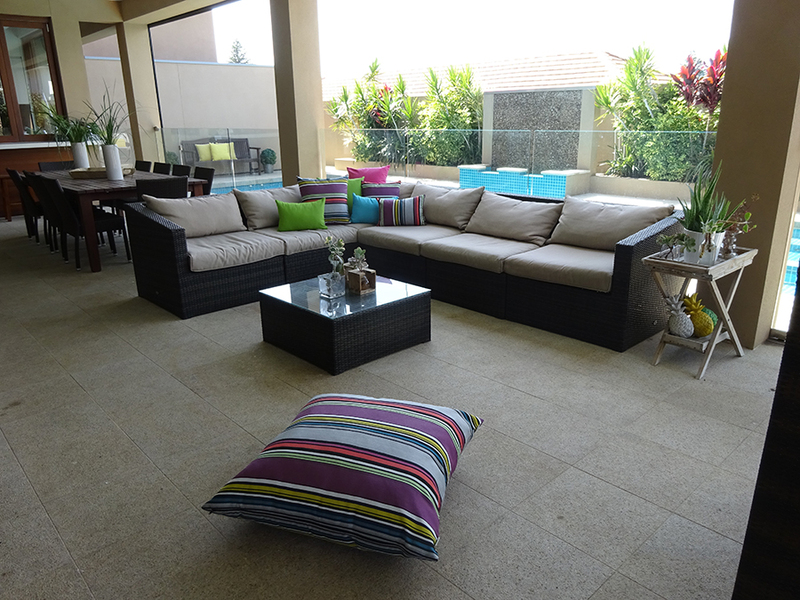 Perfect for our Australian lifestyle of outdoor living year round!